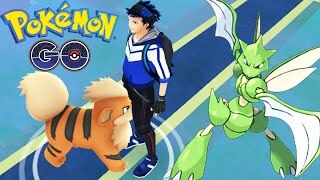 WILD Rare SCYTHER Caught | POKEMON GO | MAX Level Dragonite Epic Gym Battle! 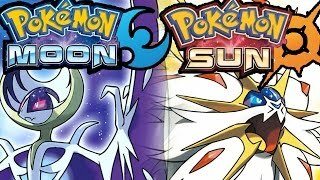 Pokemon Sun & Pokemon Moon Full Demo Walkthrough Gameplay | First Pokemon Sun/Moon Gameplay! entretenido, pero no es muy bueno!